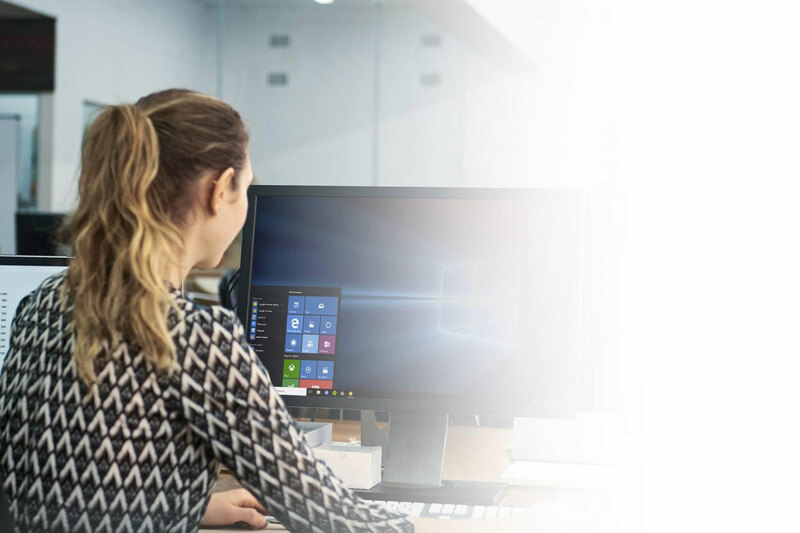 From small business to enterprise, the latest workstations motherboards from SuperO delivers the performance, speed, and security all business demands, with the flexibility, convenience, and collaborative freedom employees wants. SUPERO’s Professional Series blows creative’s expectations out of the water, with high-performance and a range of features that aren’t just there for show, but to helps inspires you to a higher standard than ever before. Therefore C7Z270-PG is one of our most feature-rich boards, and provides a premium experience. 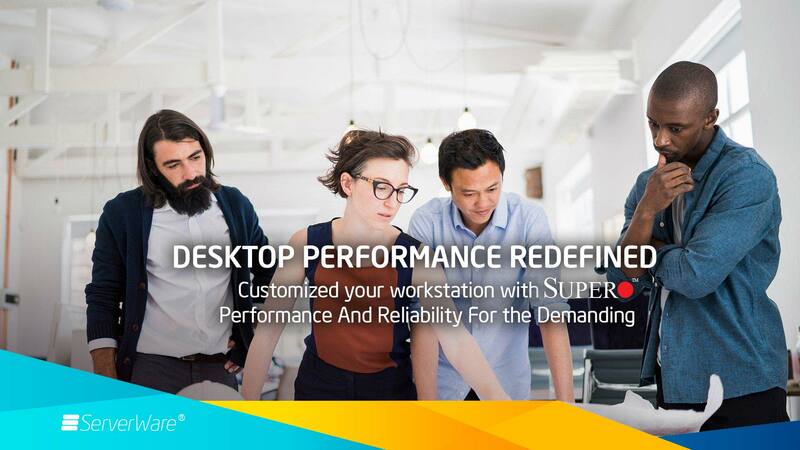 SUPERO’s Core Performance C7Z270-CG-L gives those looking for a High-Performance Workstation board the power to enjoy full-force computing experience without paying extra for unwanted features. Packed with the essentials for high-end features, get exactly what you need with the C7Z270-CG-L to enjoy beyond PC computing at a fraction of the cost of extreme boards. When price-to-performance is the first factor you consider, the SUPERO C7B250-CB-ML is the board you should start with. With the latest features and performance design, it is our most value-driven board that still comes packed with all the great features you’d expect from a SUPERO motherboard. SUPERO’s Professional Motherboard Series blows expectations out of the water, with high-performance and a range of features that aren’t just there for show, but to help you to experience at a higher standard than ever before. Infused with server DNA, where SUPERO motherboards offer unmatched reliability and durability paired with premium gaming features. Top shelf components optimize efficiency and improve thermal performance, enabling SUPERO motherboards to survive in treacherous environments where others have perished. As the backbone of your system, SUPERO motherboards offer the latest and greatest hardware implemented through world-class engineering, providing the quality you deserve with the features you desire. Real Confidence Requires Real Perfect Experience . Meet like-minded Professionals, share unforgettable experiences. There are no limits to what you can create, edit and share with the latest Supero Motherboard . Consequently the full-screen high-definition visuals and loads of storage help you quickly upload, edit, and save large files like 4K video, so you can share content that lives up to your creative vision. SUPERO ensures its boards to contain the latest technology and enable gamers to keep up with the latest CPU technology advancements. The Supero Professional Motherboards comes equipped to handle the latest 7th generation Intel processors, meaning the fastest CPU performance is something you can achieve right out of the box. Have you been eyeing up the latest technology in SSDs? SUPERO boards comes equipped to handle one or two M.2 (PCIe 3.0 x4 – 32Gb/s) supporting Dual RAID 0,1 and bootable drives, allowing you to blast through reading and writing files, an essential feature when it comes to loading graphic-rich applications. Why settle for just one graphics card when The SuperO boards allows you to combine the power of up to one to 4 graphics cards on just one board, with 4 PCIe 3.0 x16 slots (16/NA/16/NA, 8/8/8/8 ). Or how about throwing in some high-performance storage such as an SSD or a network card for incredible server performance? The possibilities are endless – the power of 4 PCIe 3.0 slots are in your hands.. The SuperO bords comes equipped with Dual LAN ports (i219v and i210AT). Perfect for achieving 2GB bandwidth speeds, or if you need to be connected to two networks at once. This means even stronger internet speeds, perfect for those high-intensity gaming sessions, and reliability that won’t leave you disconnected when the stakes are high.Create that home network you’ve been dreaming of, using the SuperO, and make dreams a reality. The SuperO boards comes packed with ultimate performance features and enhancements. The U.2 ports support the latest in NVMe drives even enabling RAID 0, 1 and boot where needed. The new Intel© OptaneTM technology takes that performance to the next level by combining DRAM memory to boost storage up to 1000x faster than current NAND storage, and up to 100,000x faster than standard HDDs. Enjoy smooth overall computing, transferring movies, games and other media up to 5x faster than traditional SSDs. Combine the power of 7th Generation processors with DDR4 memory, supporting up to 64GB and overclocks of up to 3733Mhz, and enjoy blazingly fast responsiveness from your system. Looking to push your RAM to its limits? The SuperO Boards comes with DDR4 overclocking support. And its a great interface to do so, allowing you to easily squeeze every drop of performance out of your PC. USB 3.1a and 3.1c support give you speeds of 10Gb/s. USB type C is the future, and SUPERO is leading the way. Offering speeds up to twice as fast as 3.0, the 3.1c connector is the latest standard for USB connections. A must-have for high performance USB connections to your latest peripherals, and the fastest data transfer speeds for your USB storage devices available. The new SUPERO boards come with the latest 7th Generation chipset support. The Z chipset is the most highly-equipped chipset produced to date. Targeting the high-end enthusiast and gamer markets with features such as an extensive PCIe 3.0 configuration. DirectX 12 multi-branded GPU support is also included. Enjoy the best in audio quality with 7.1 HD Audio support. Our boards also come with Ultralow Noise and Ultralow Distortion shielding that protects your audio from interference and distortions. Free your sound for pure unadulterated quality. The PG uses professional and high-quality audio parts such as a Japanese ELNA Audio Capacitor that ensure maximum sound quality. And the TI OPA1612 SoundPlus Audio OP Amp that fuels hi-fi class audio, ideal for the ultimate gaming audio experiences. Looking for great workstation performance at an amazing value? Then you may want to consider a the flexibility powered by SuperO from SuperMicro. The True Server Class Graphic Workstation. Talk to Us now to see how to flexibly redefined your experience. No On shoe fits all after all.